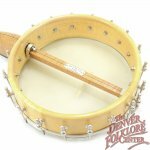 This is a lovely understated banjo made by well regarded Texas luthier Chuck Lee. 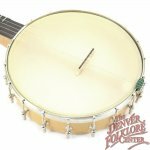 It looks like it has hardly been played. 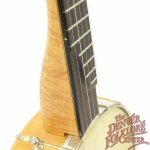 The pot is an extra deep 3 1/4” which makes for a nice, round, bass-y tone. 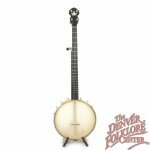 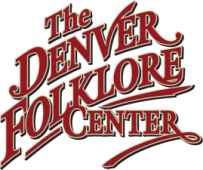 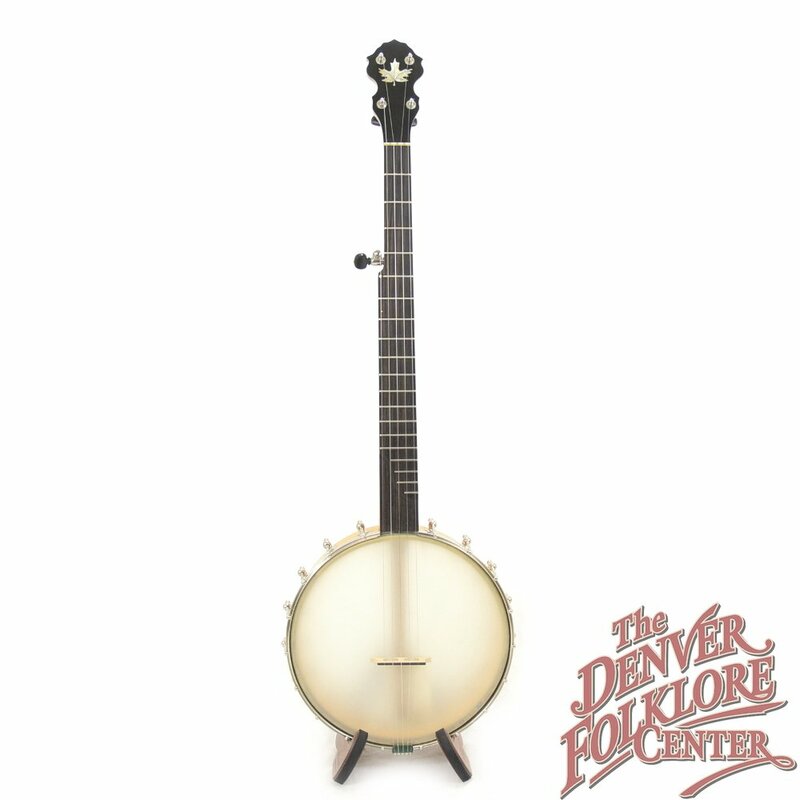 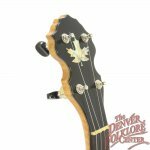 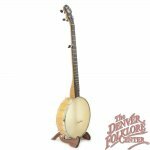 Here’s your chance to own a great banjo from one of the country’s best known custom makers for a very affordable price.